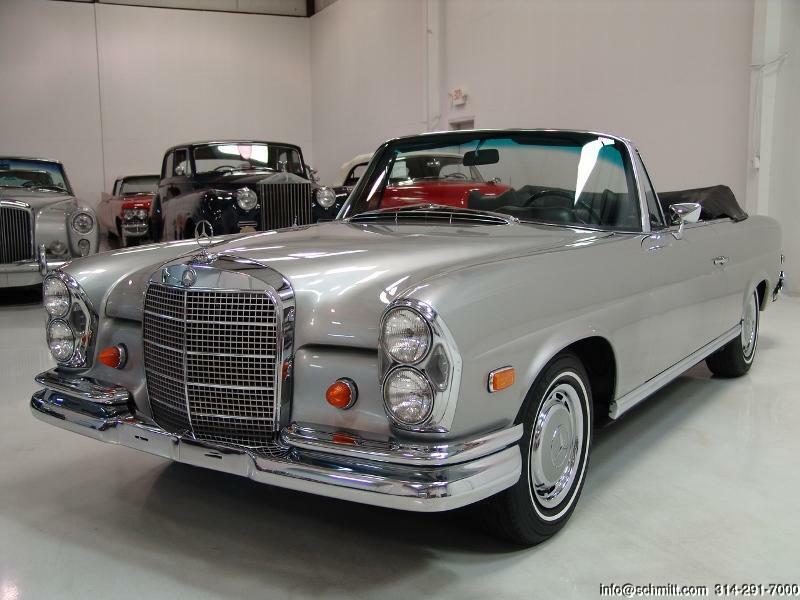 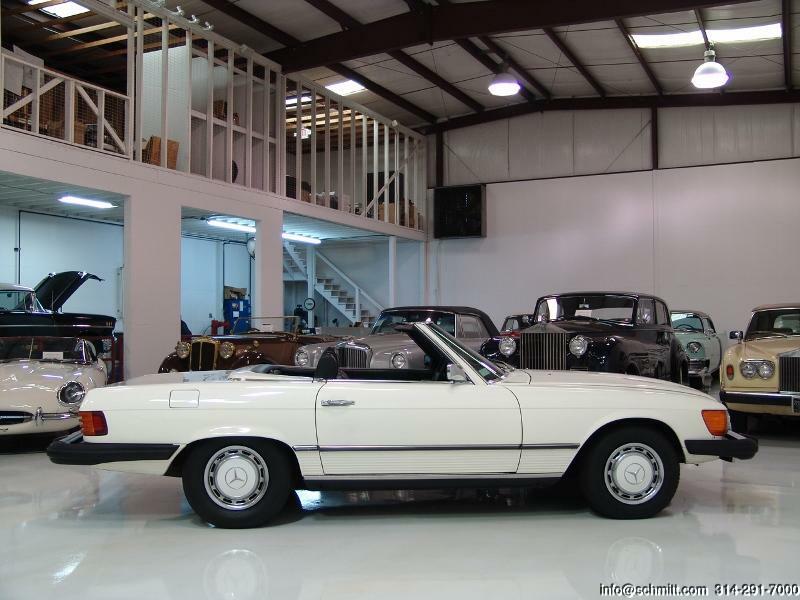 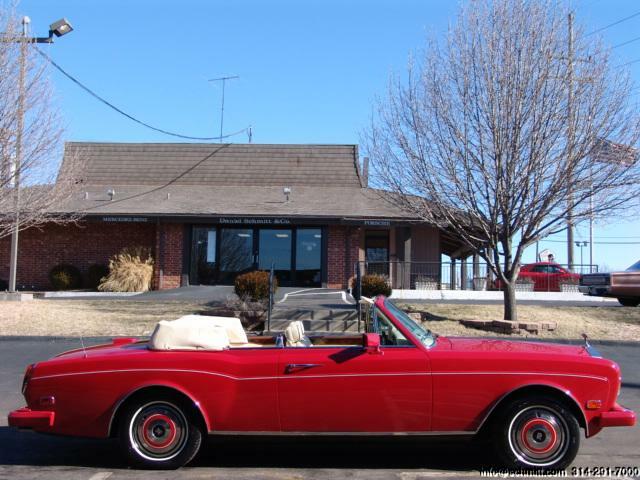 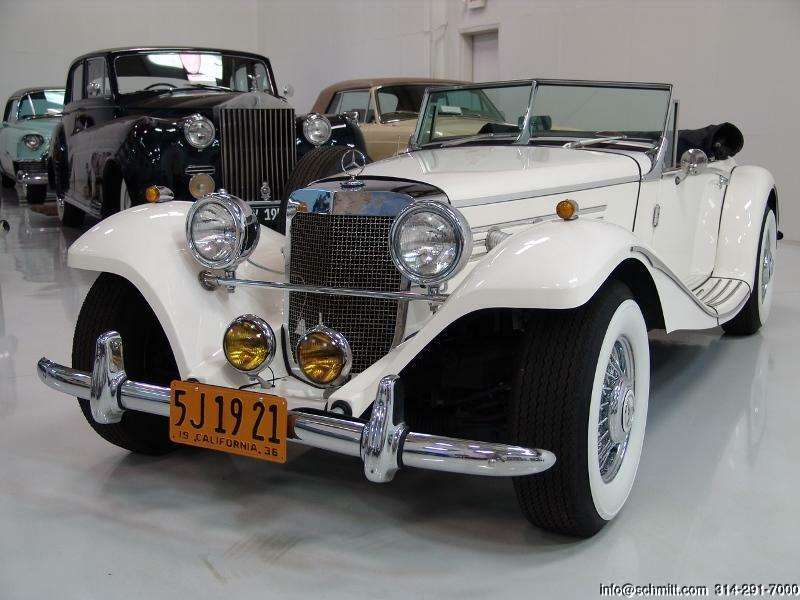 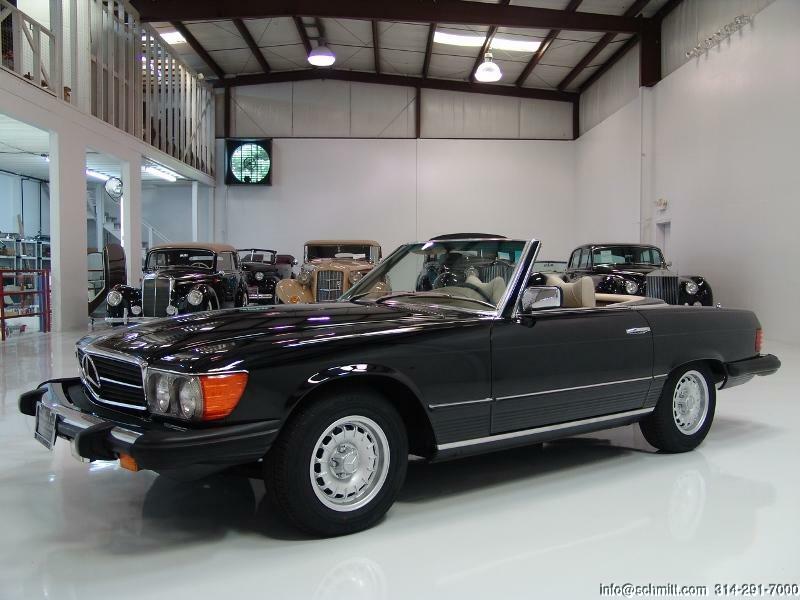 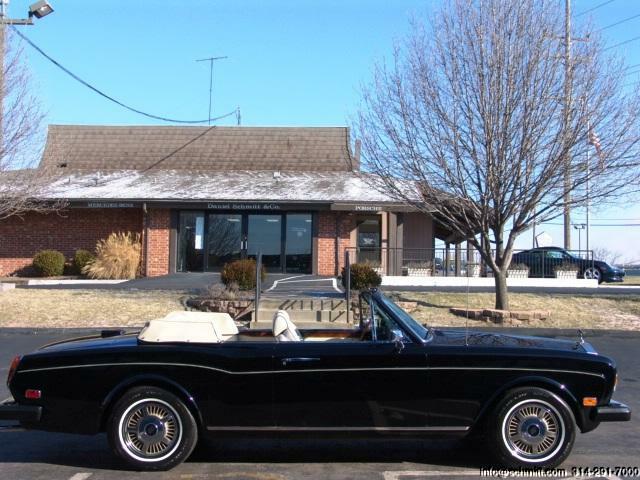 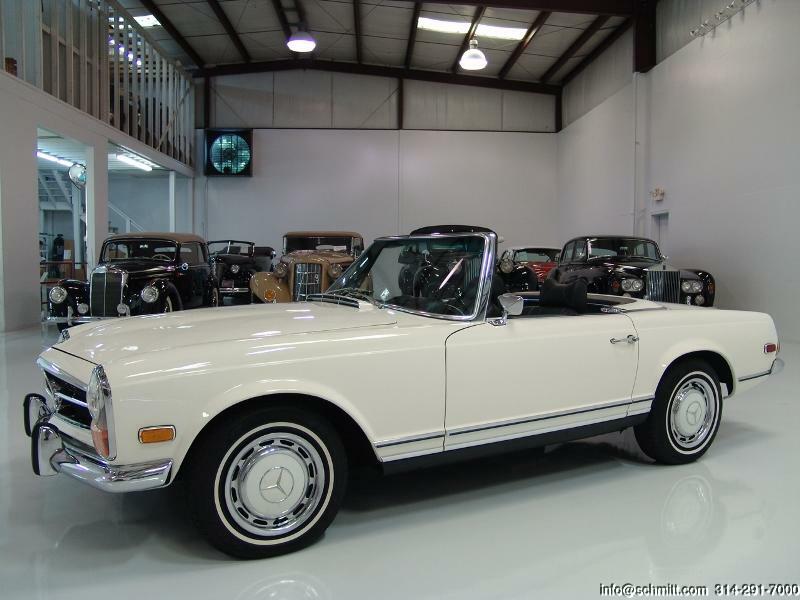 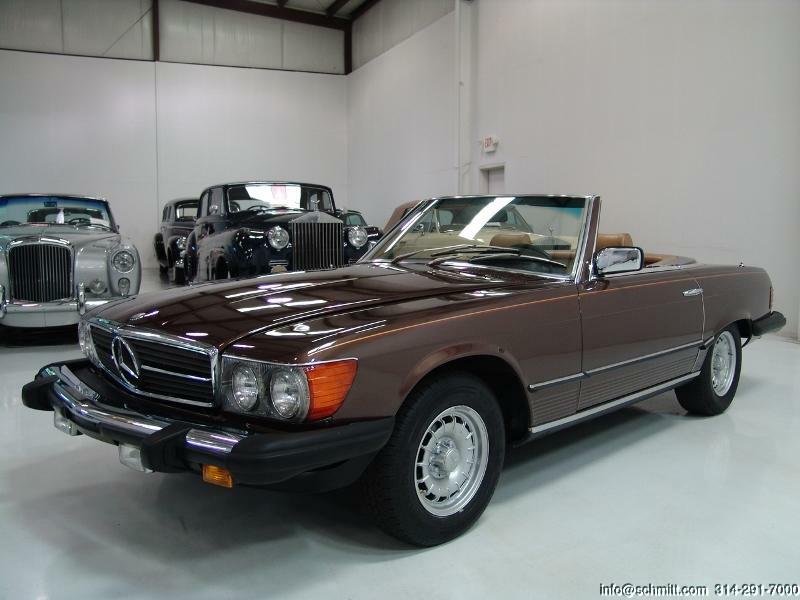 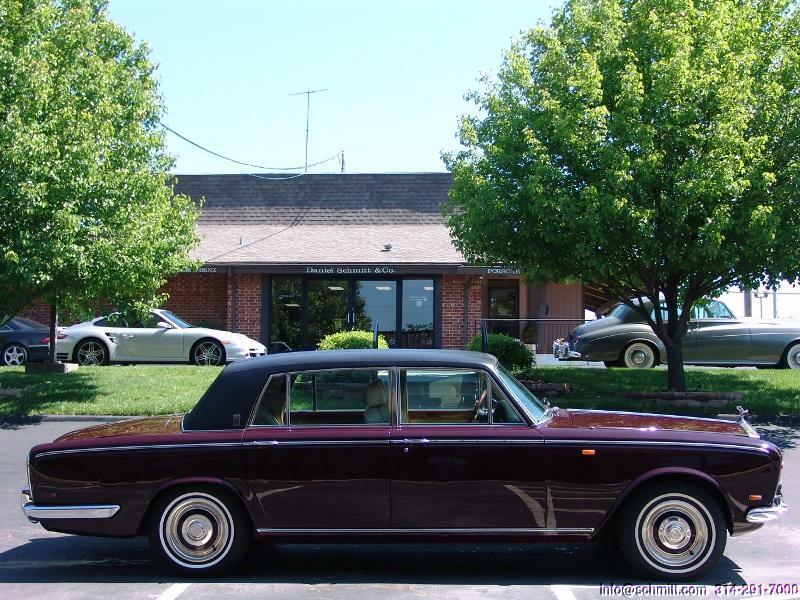 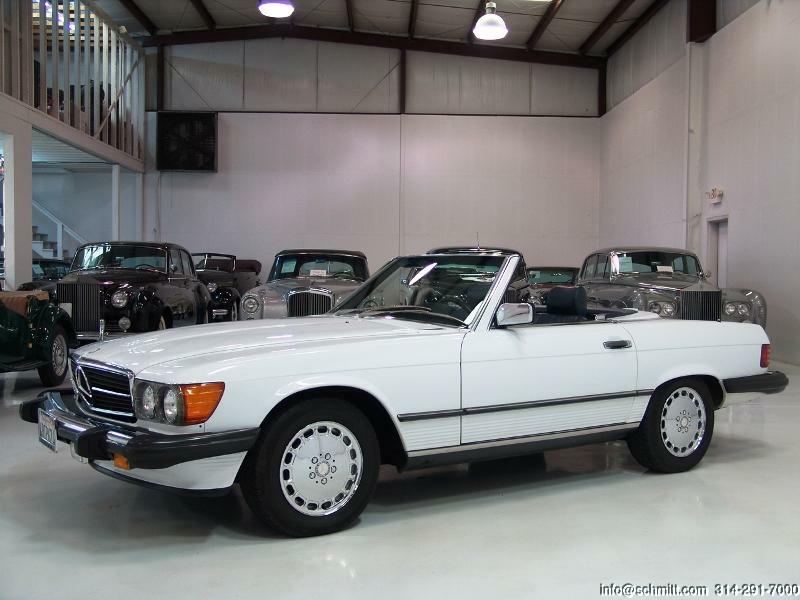 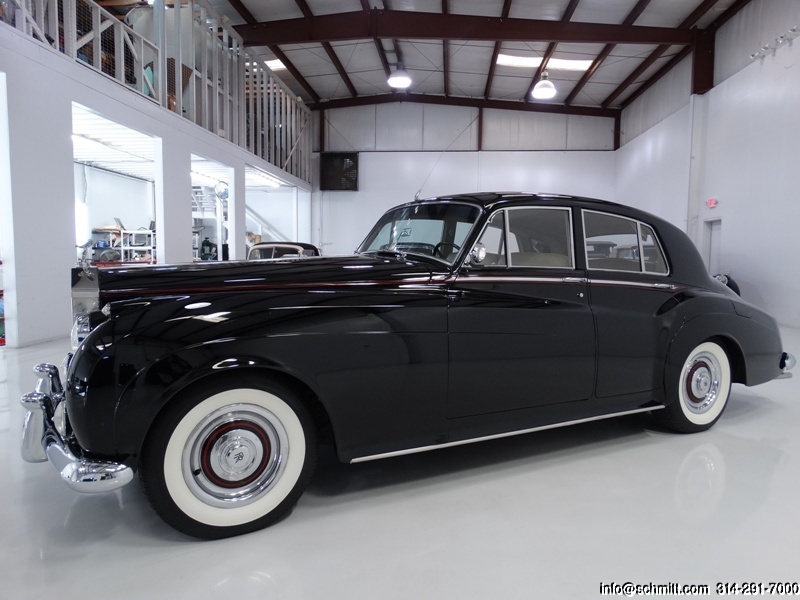 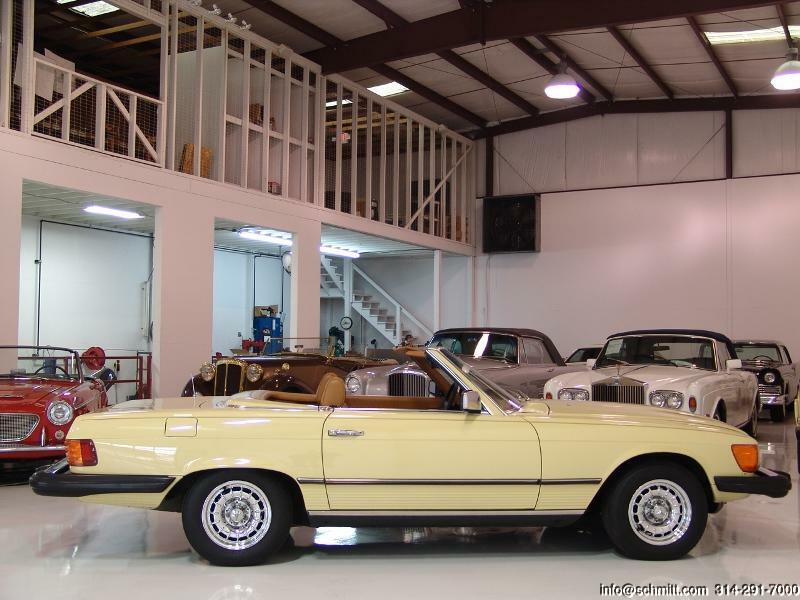 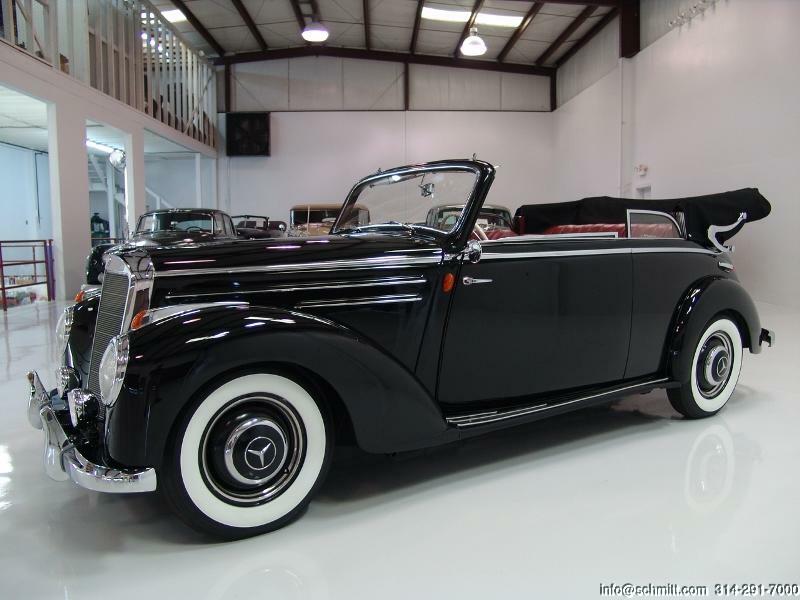 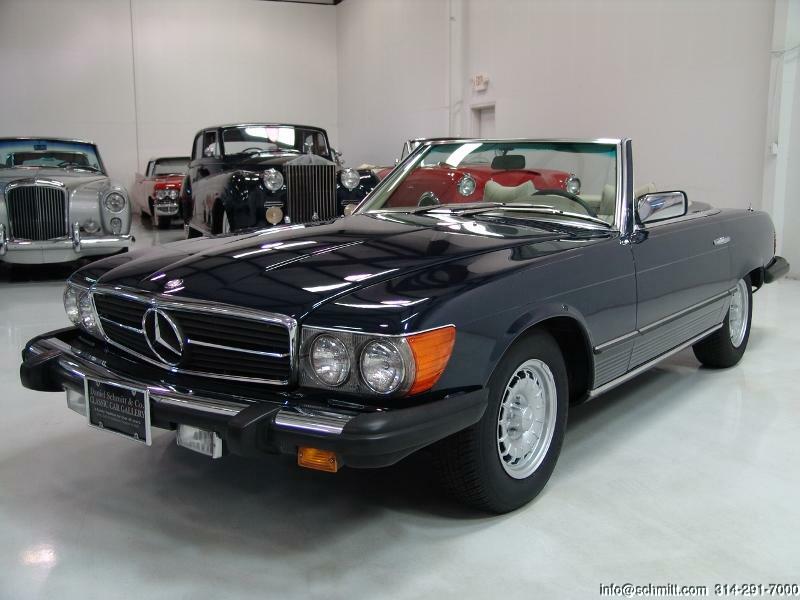 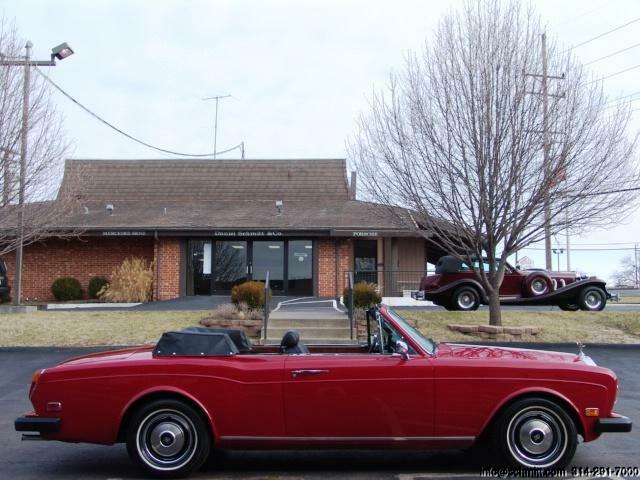 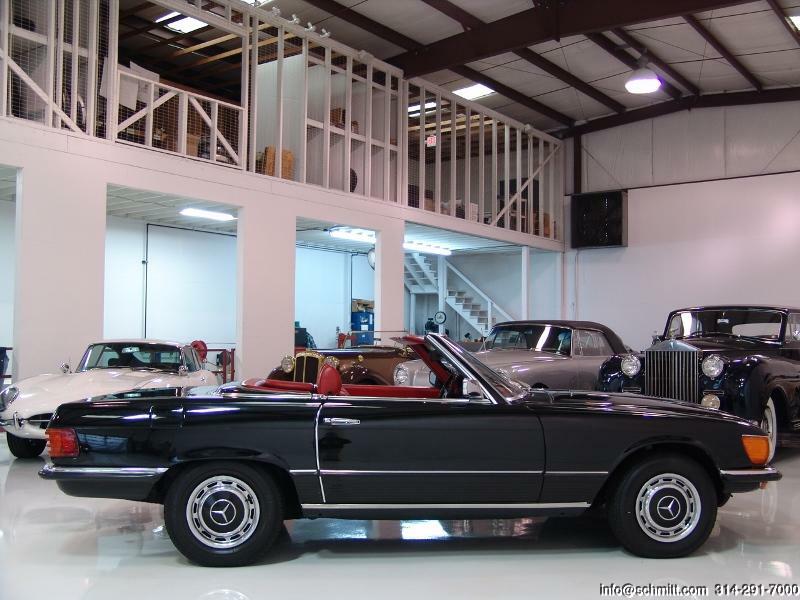 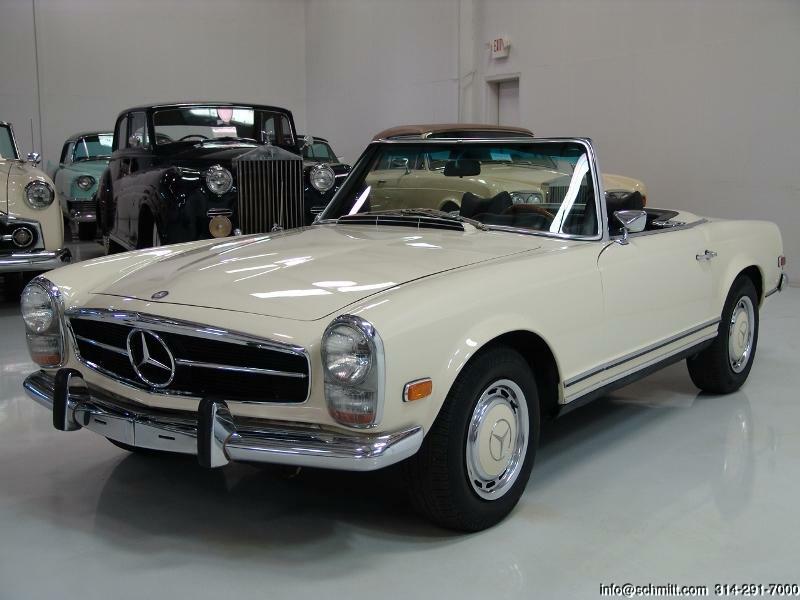 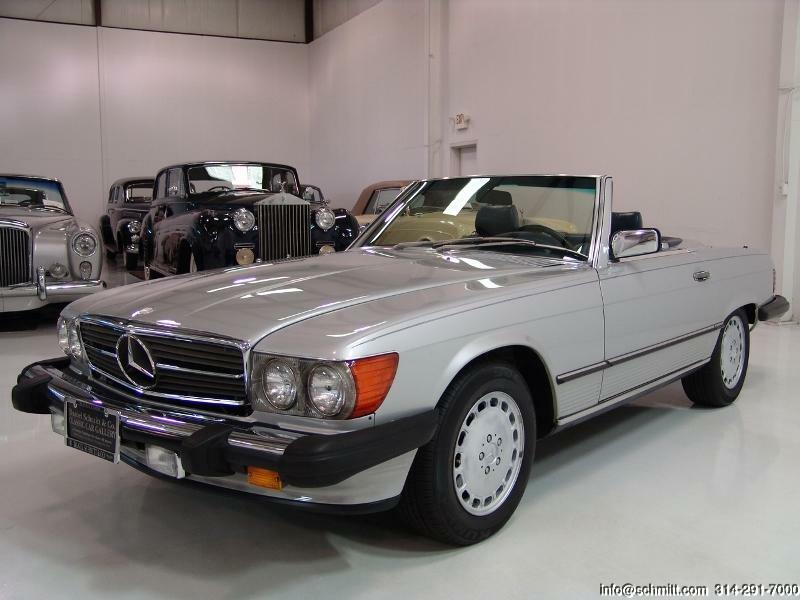 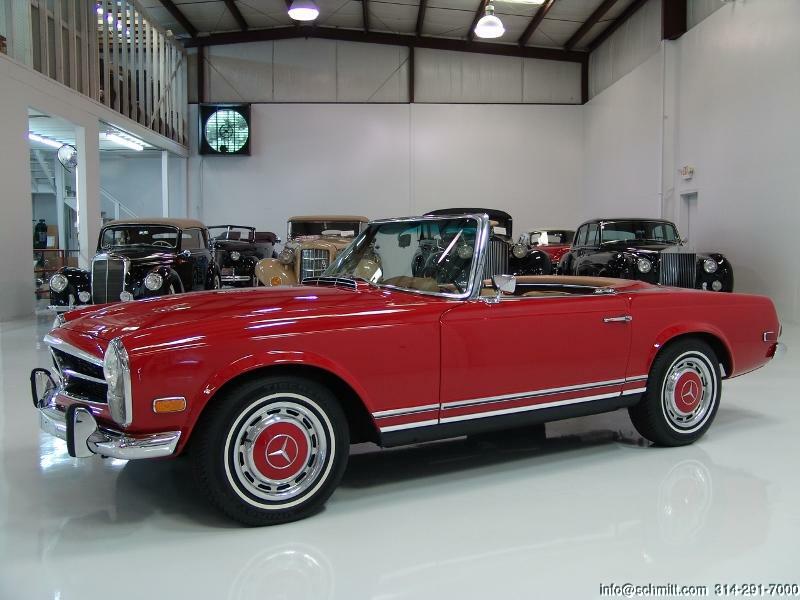 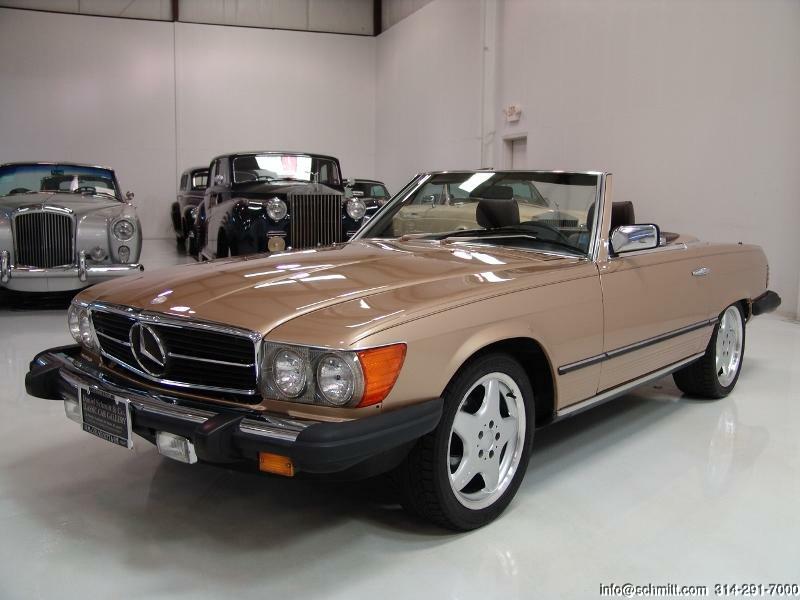 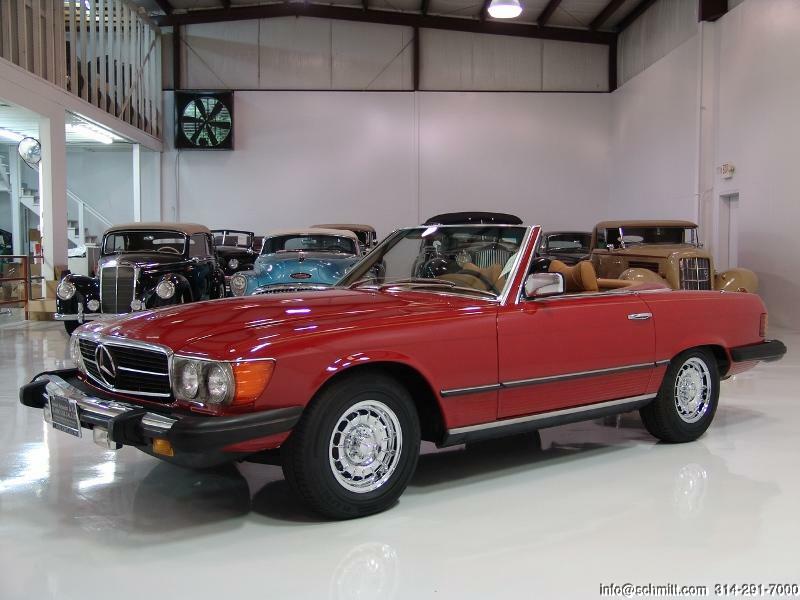 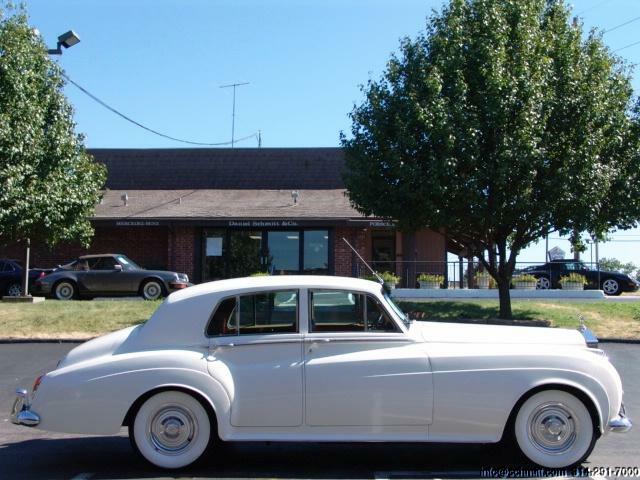 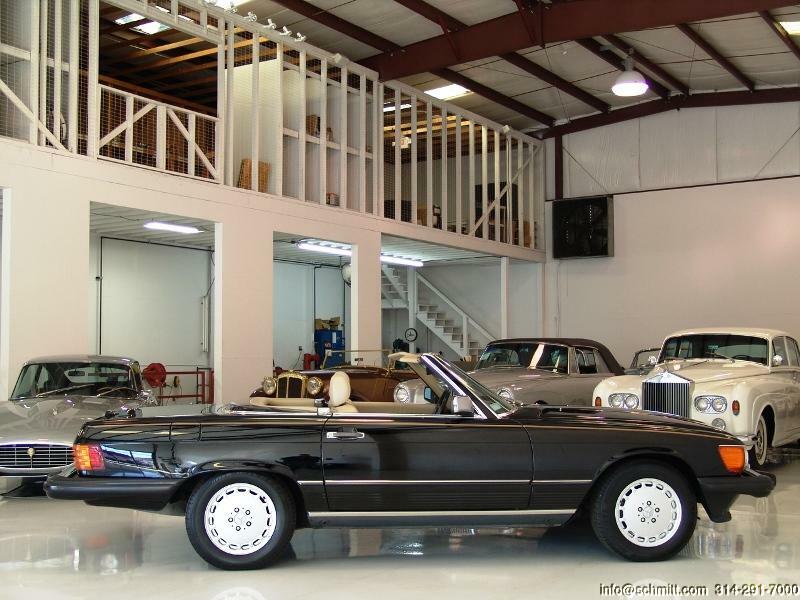 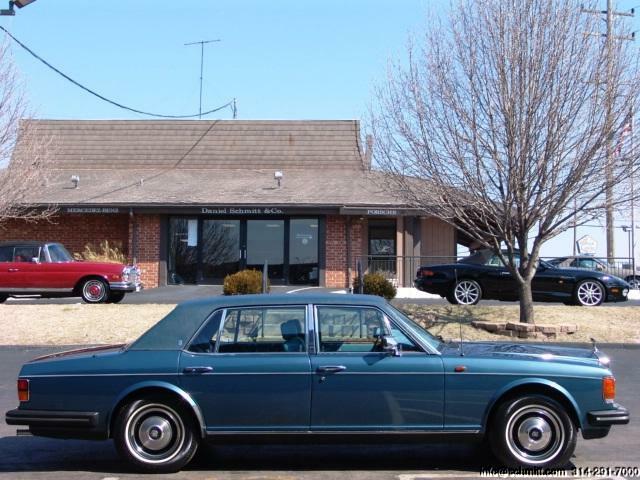 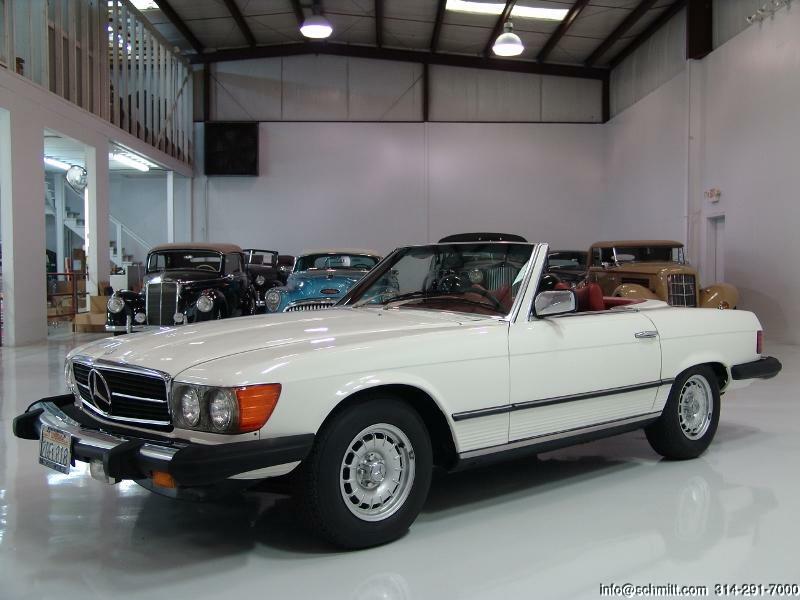 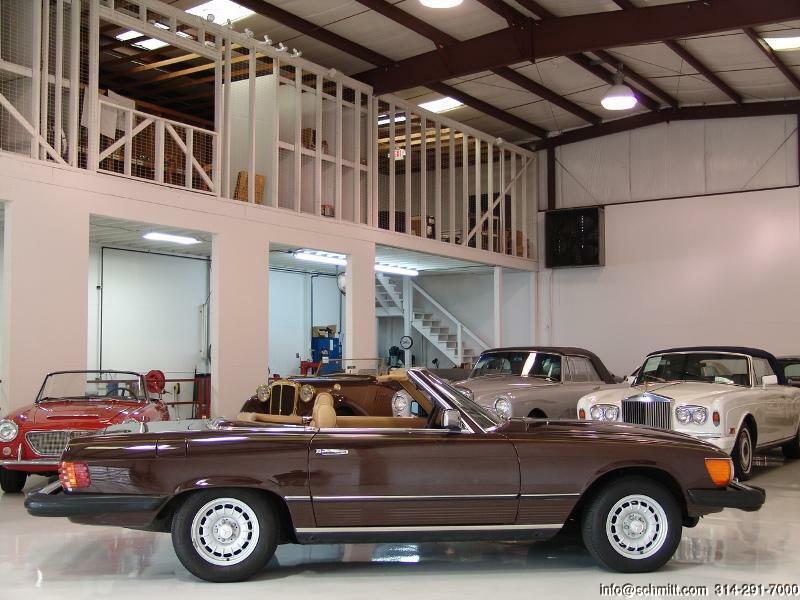 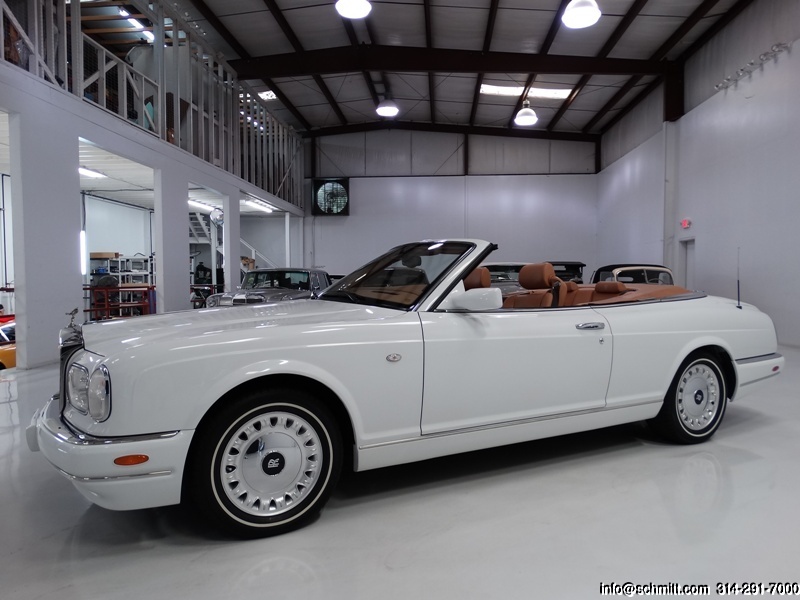 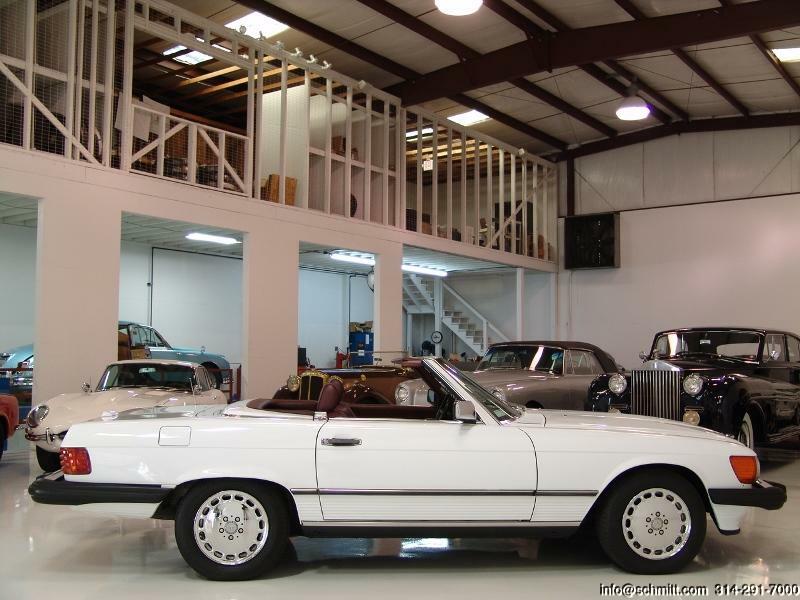 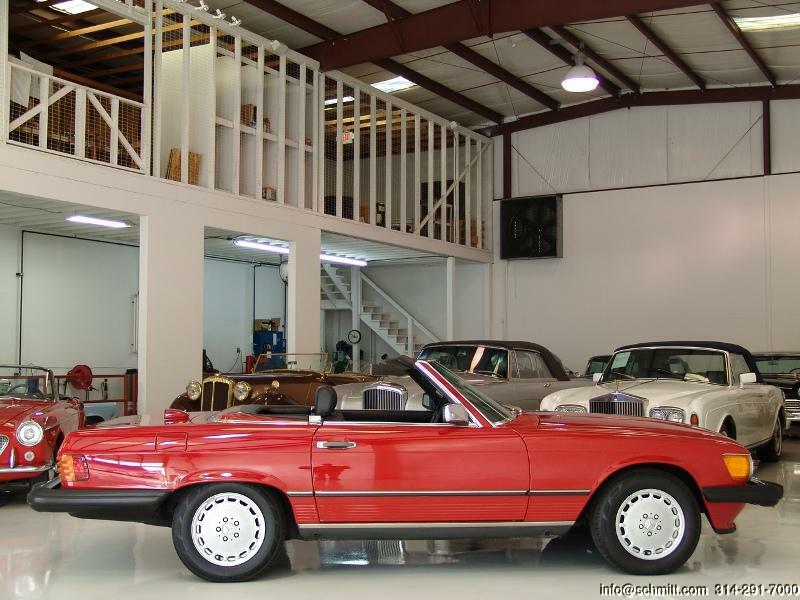 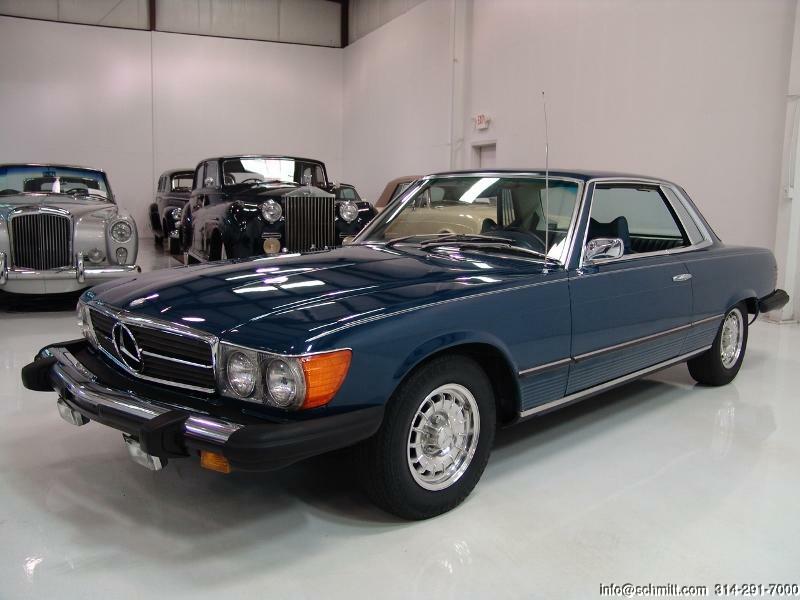 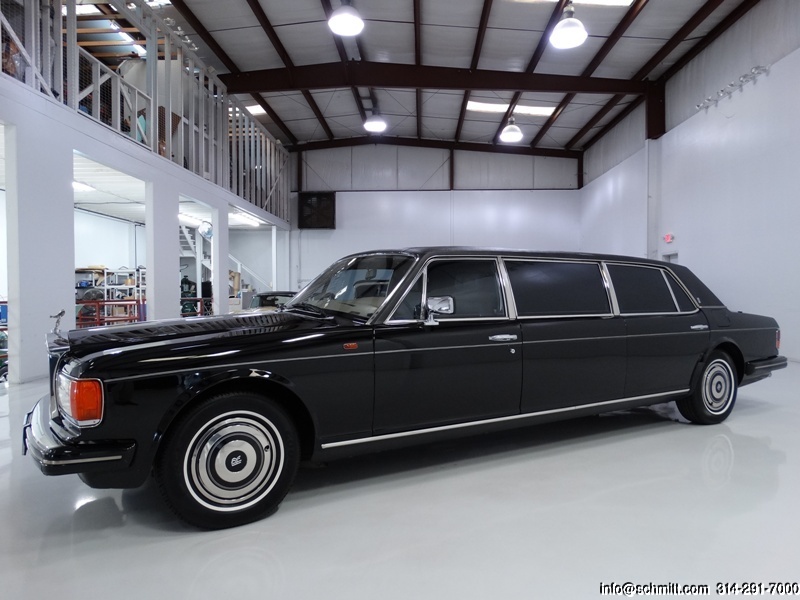 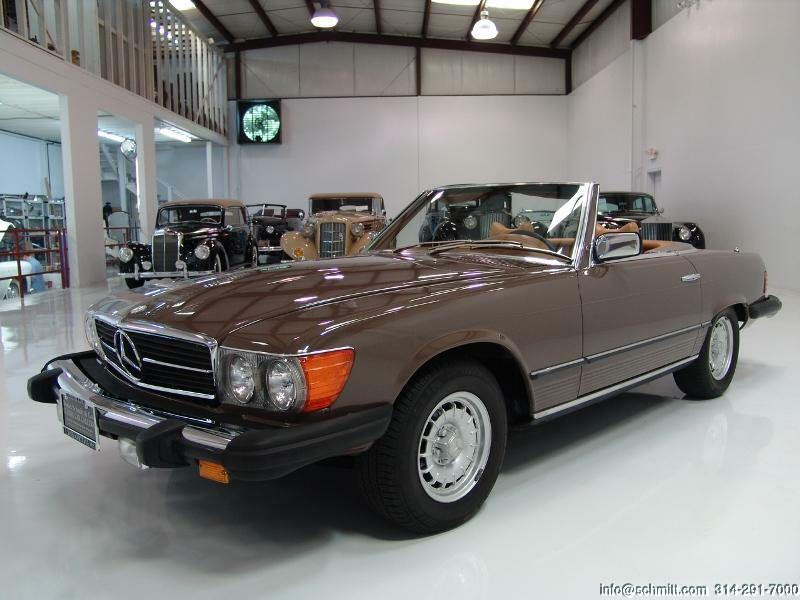 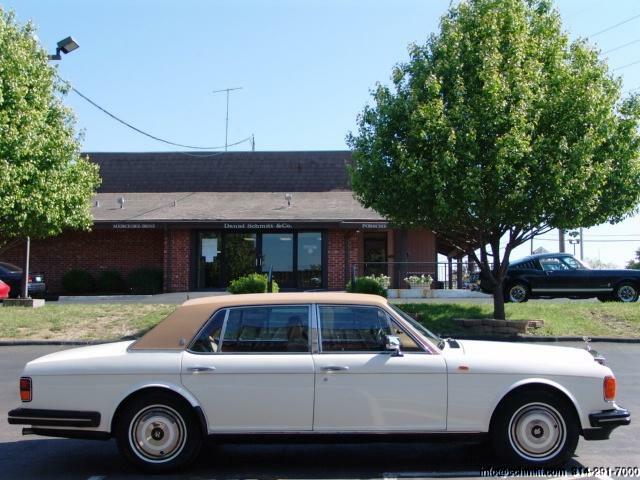 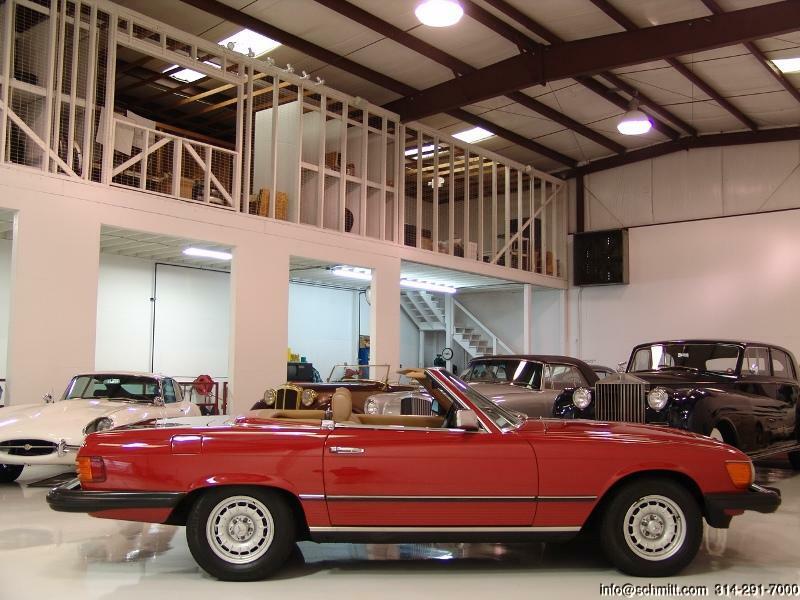 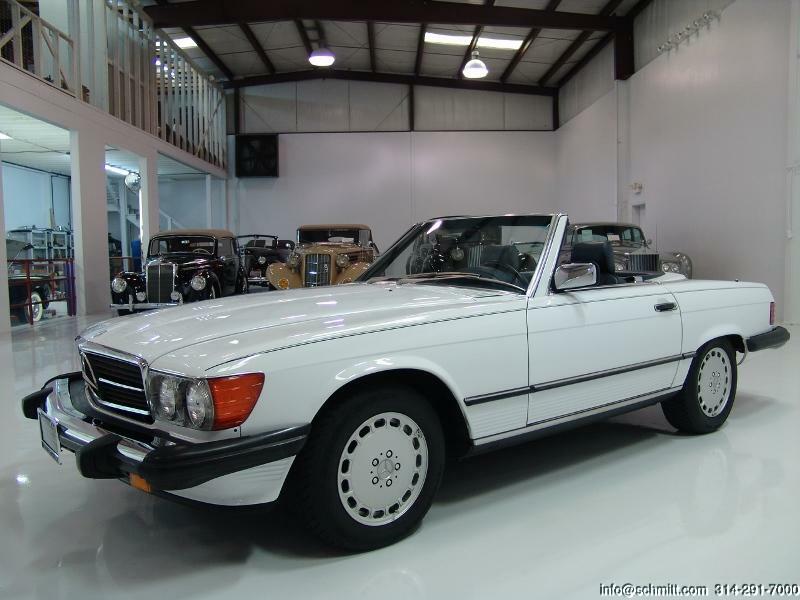 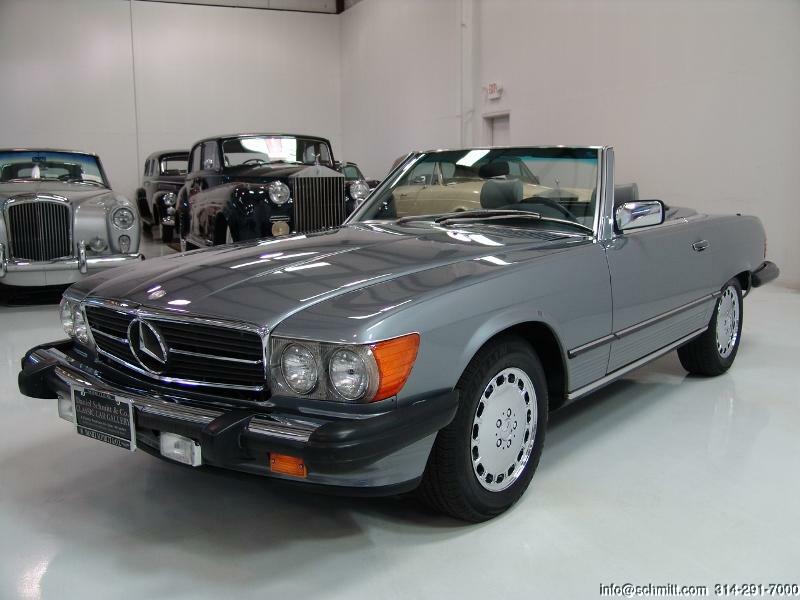 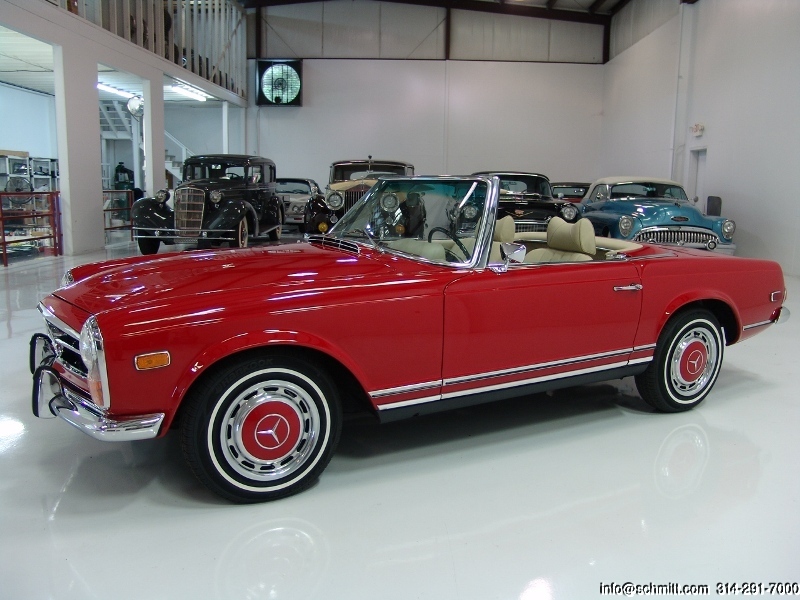 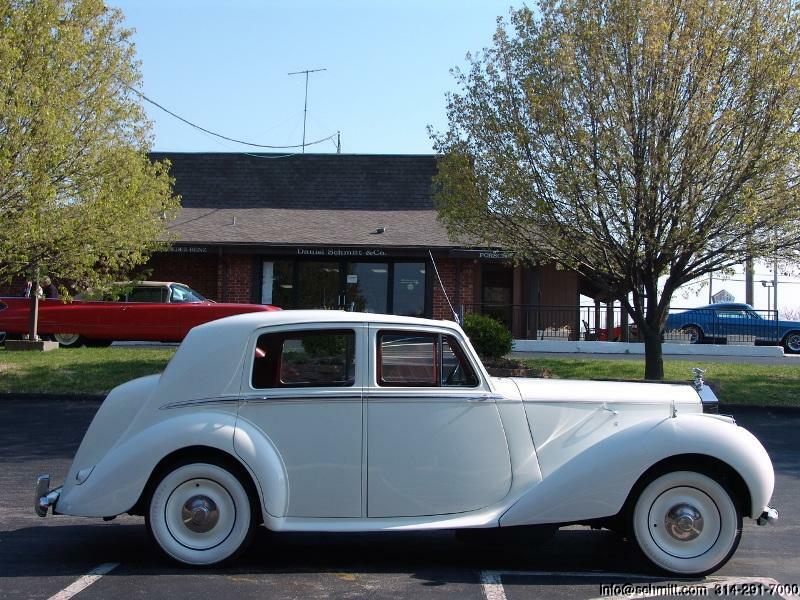 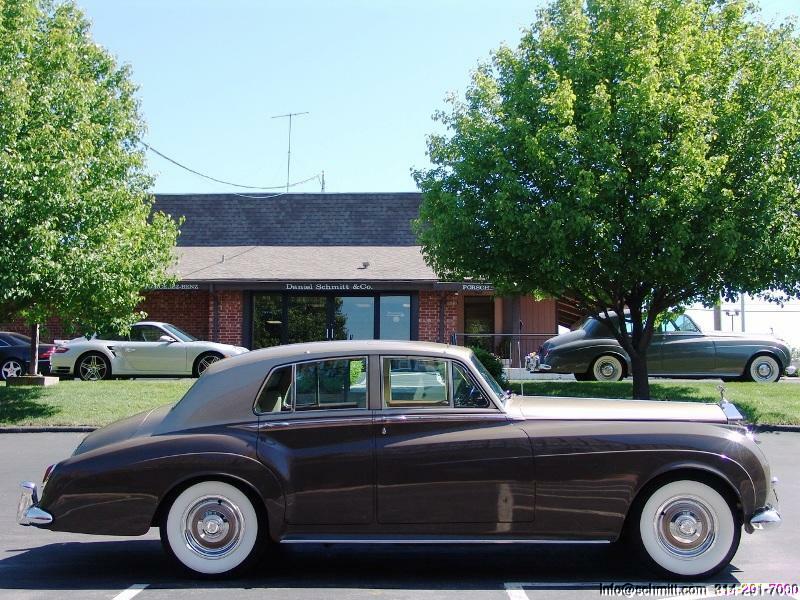 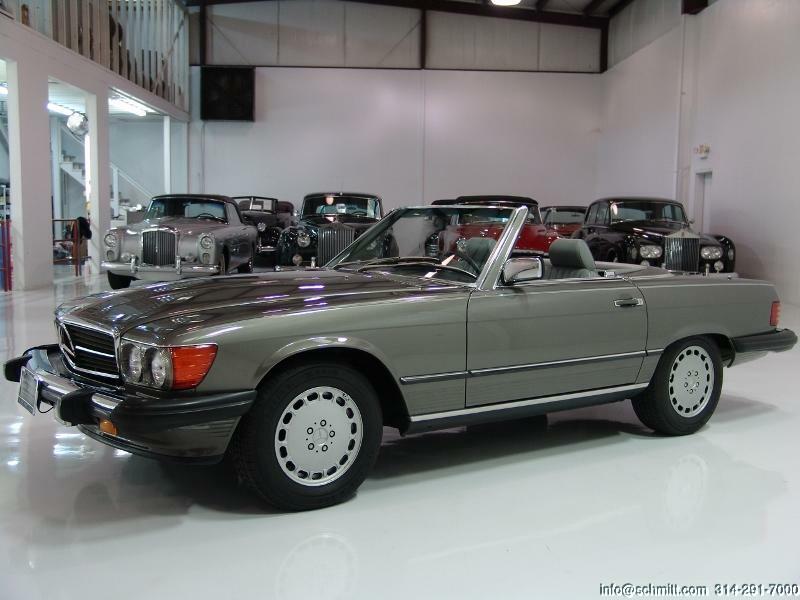 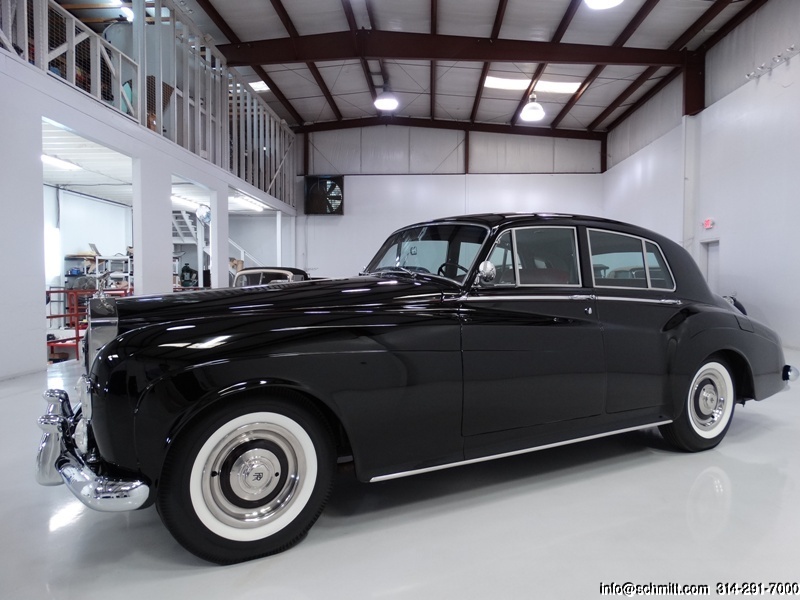 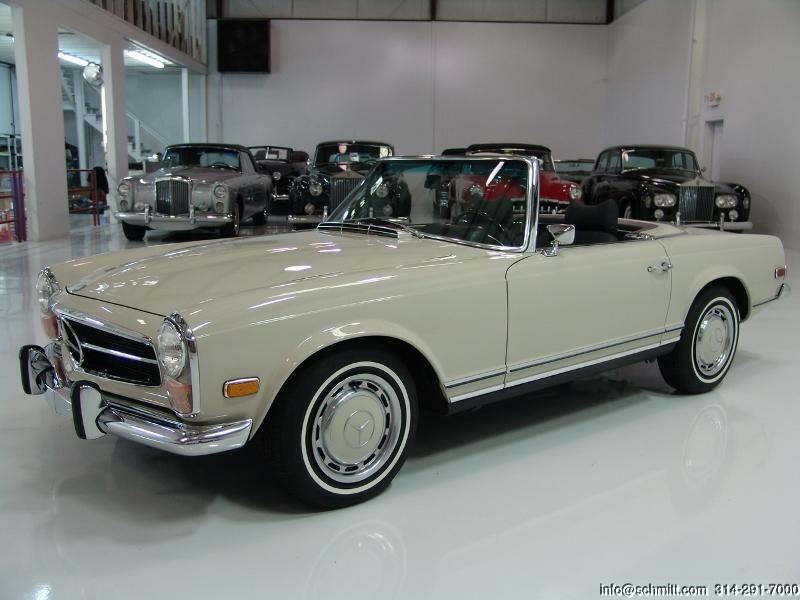 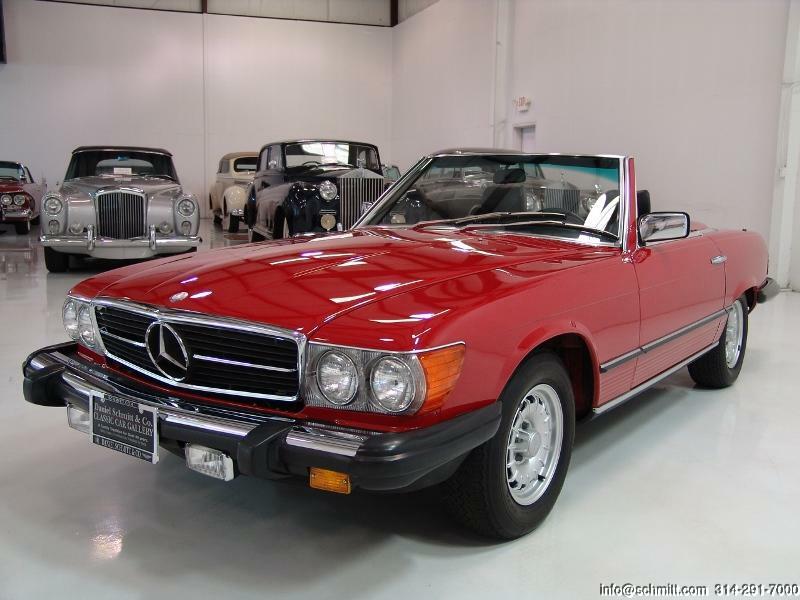 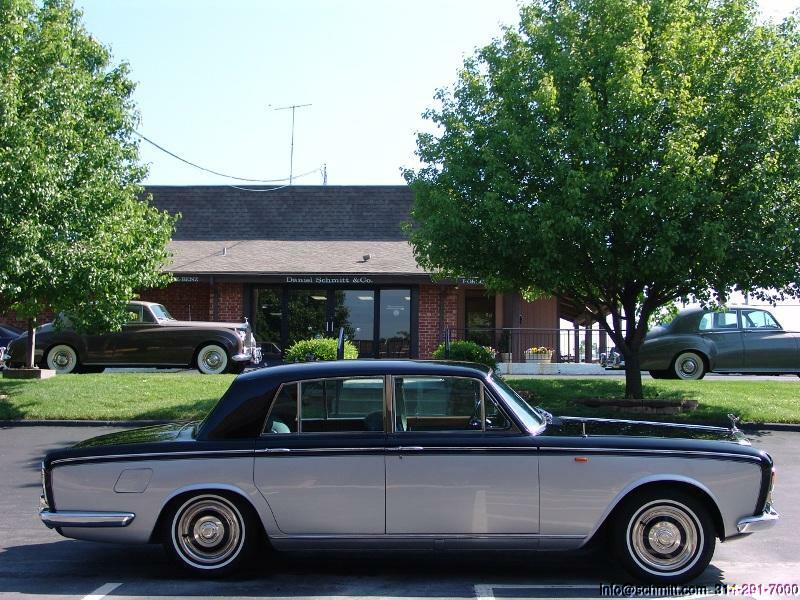 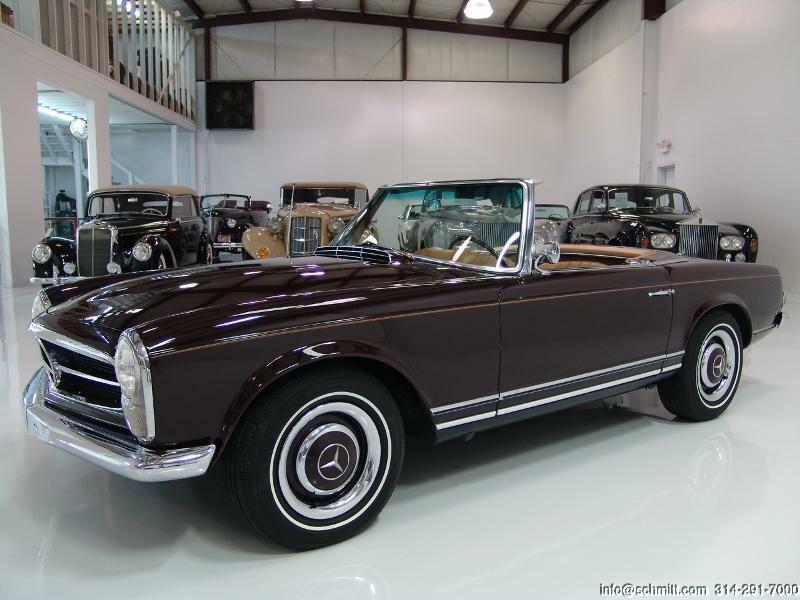 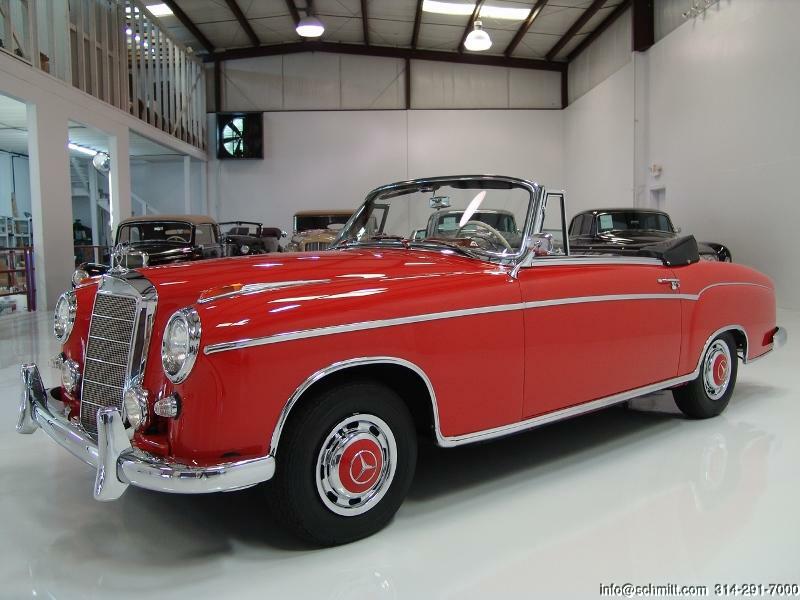 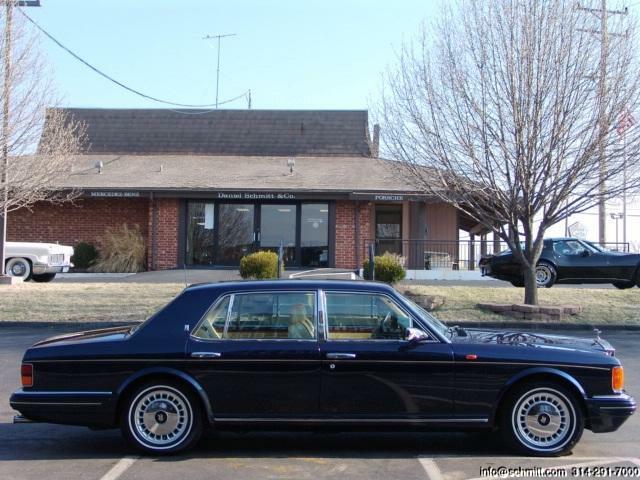 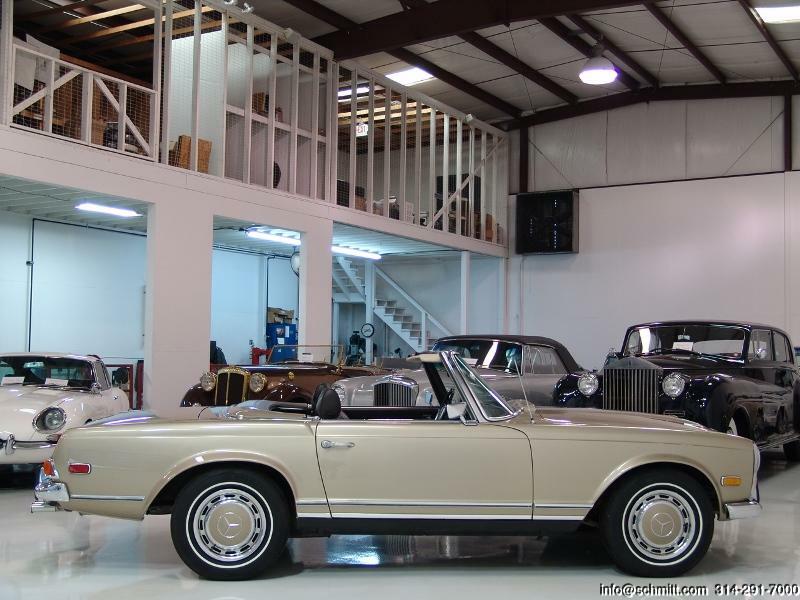 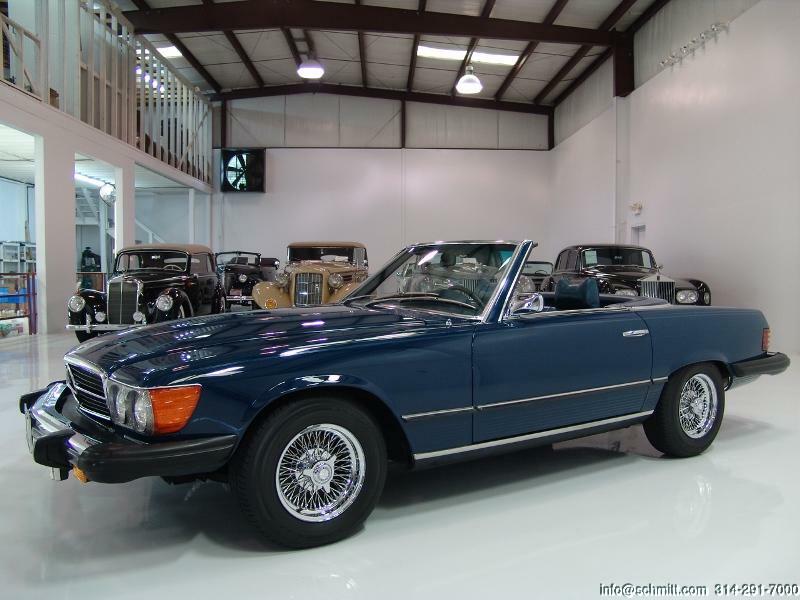 1981 ROLLS-ROYCE CORNICHE CONVERTIBLELOW MILE, TOP OF THE LINE MODEL! 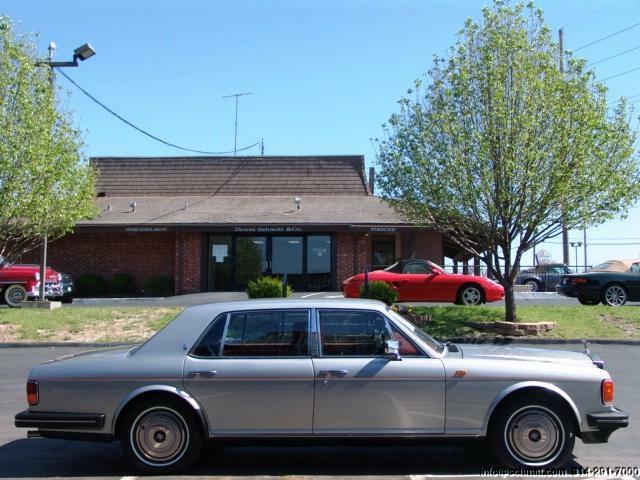 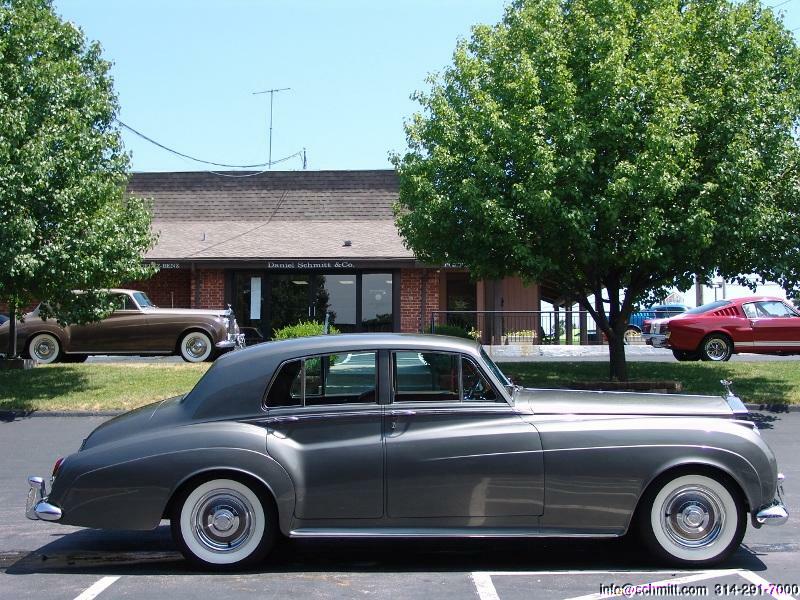 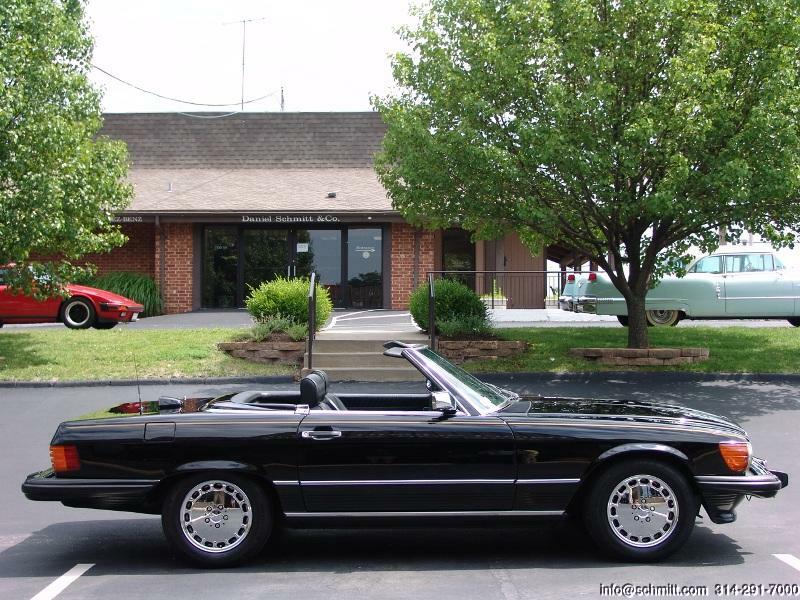 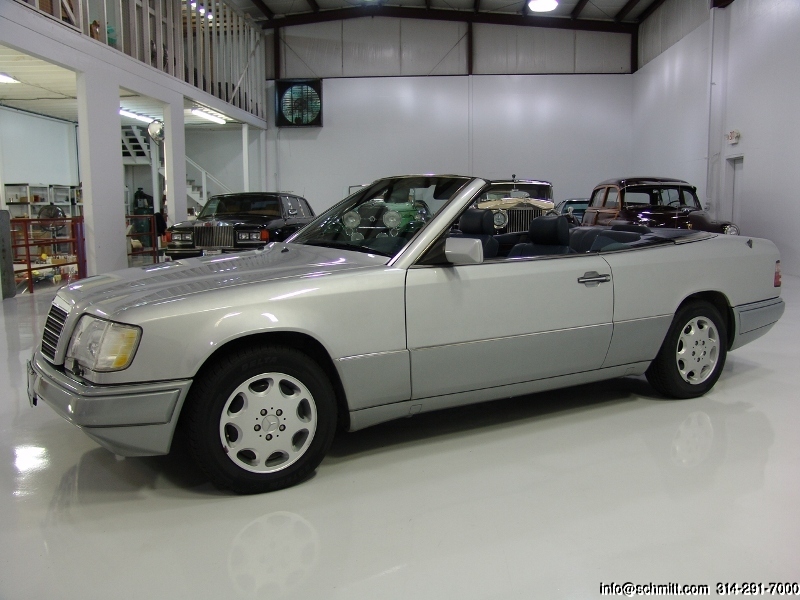 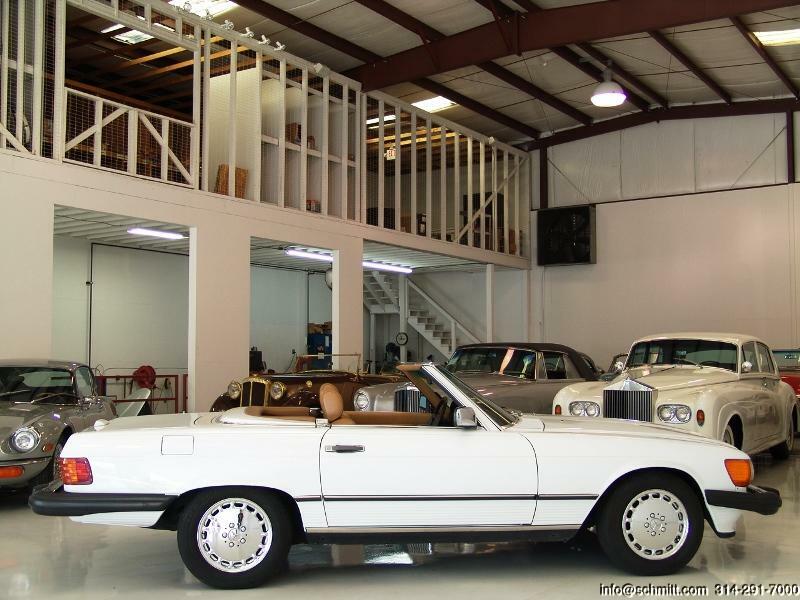 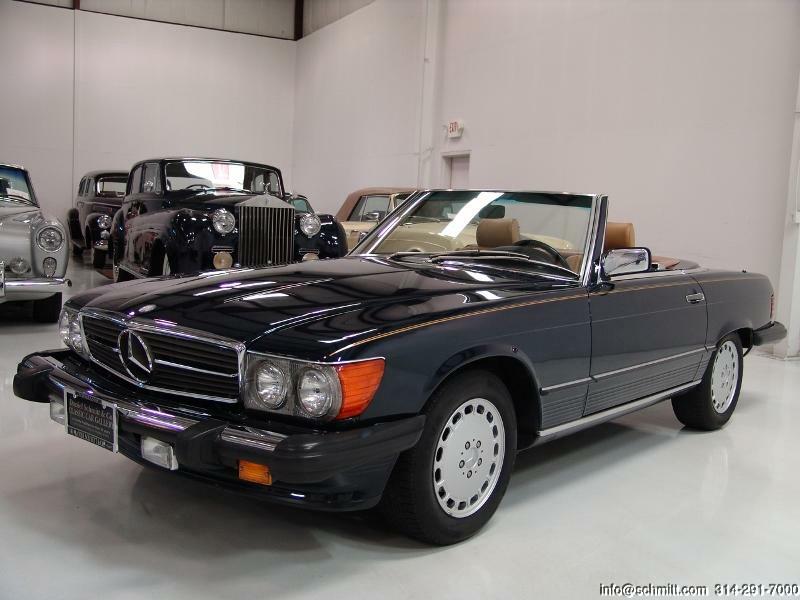 1986 ROLLS-ROYCE CORNICHE II CONVERTIBLE ONLY 18K MILES & STUNNING! 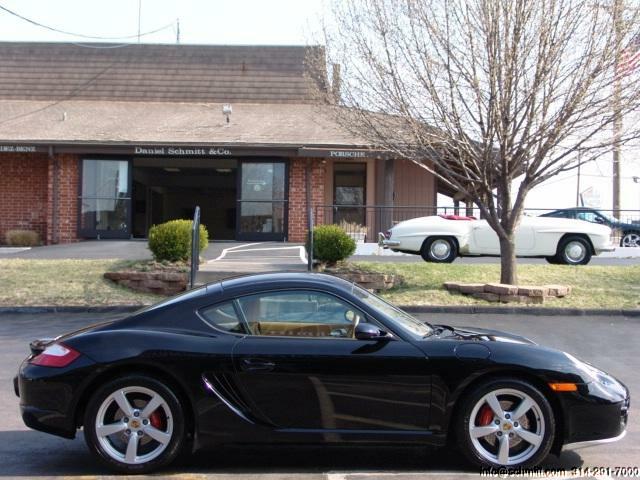 2006 PORSCHE CAYMAN S LIKE NEW! 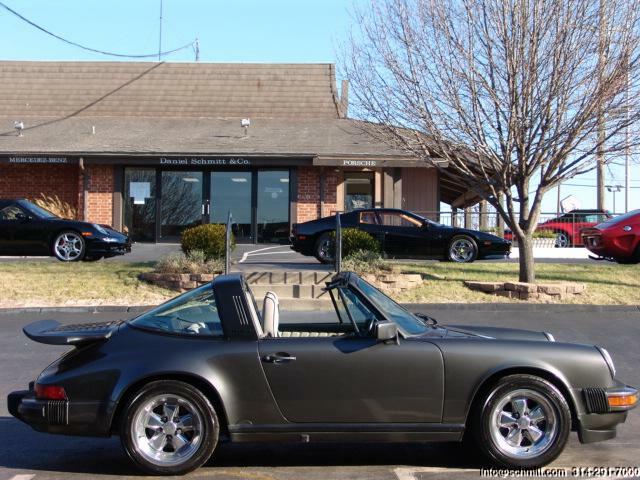 2006 PORSCHE 911 CARRERA S CABRIOLET – EXECUTIVE OWNED AND DRIVEN! 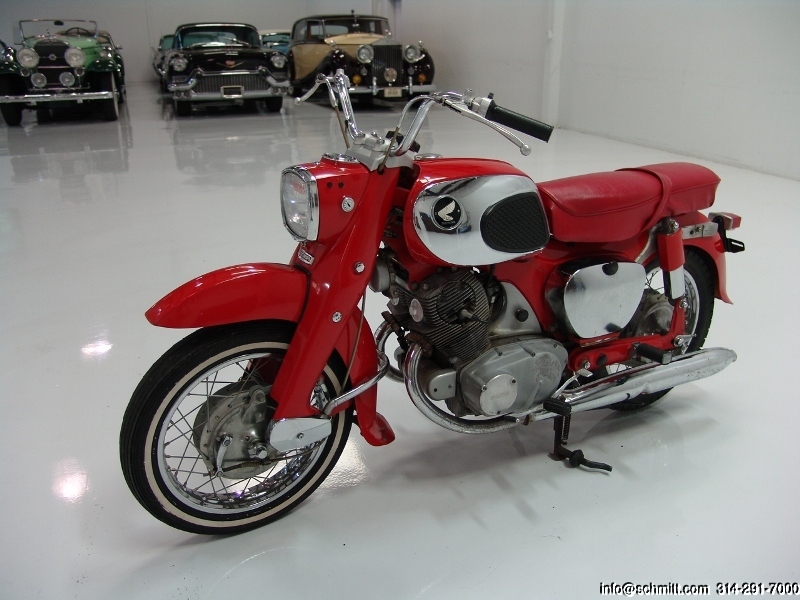 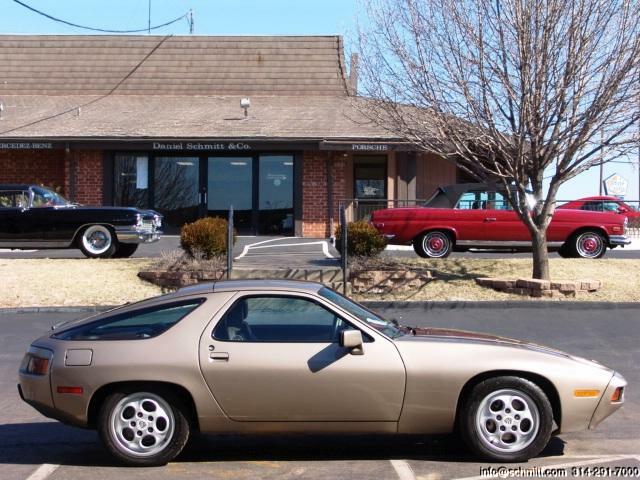 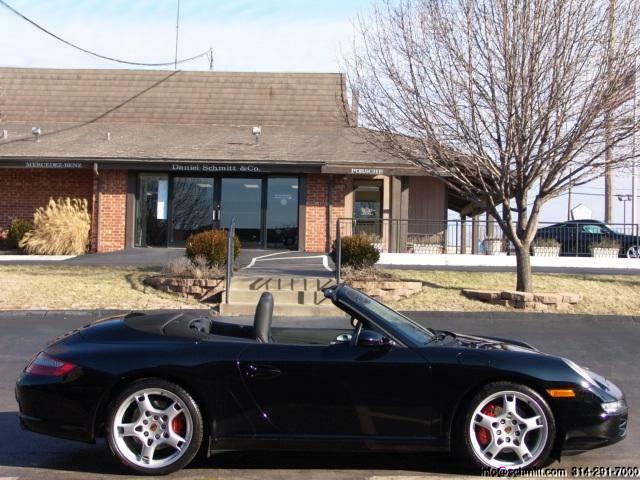 ONLY 6,500 MILES! 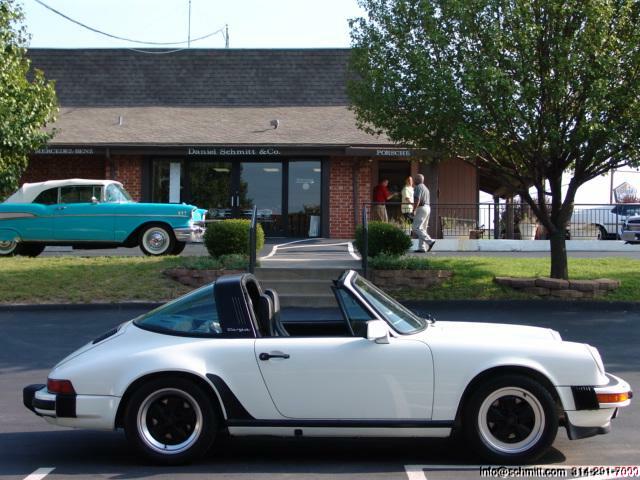 1985 PORSCHE 911 TARGA RECENT SERVICE & LOADED! 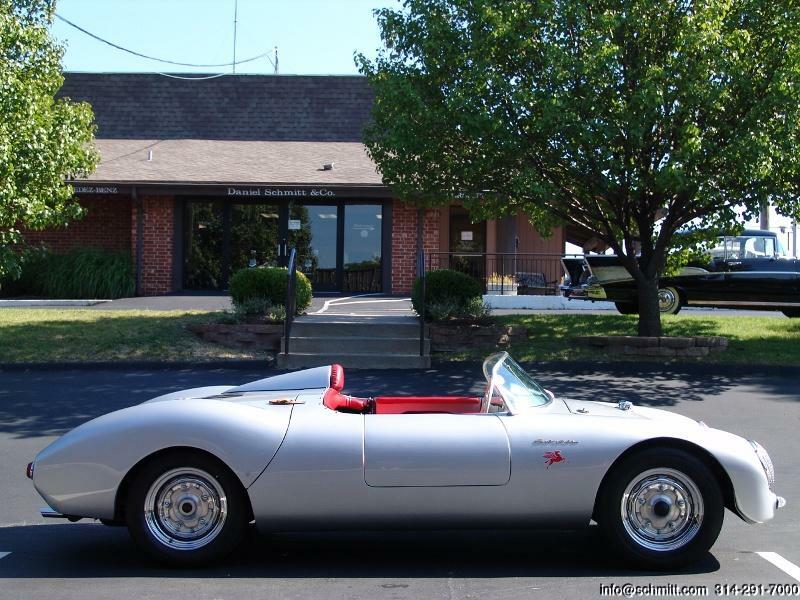 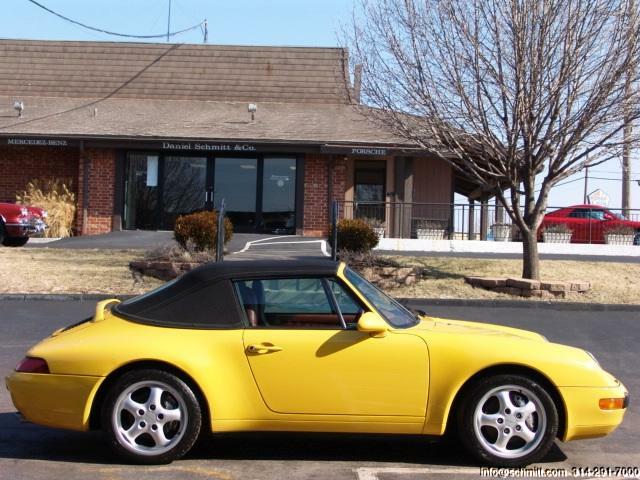 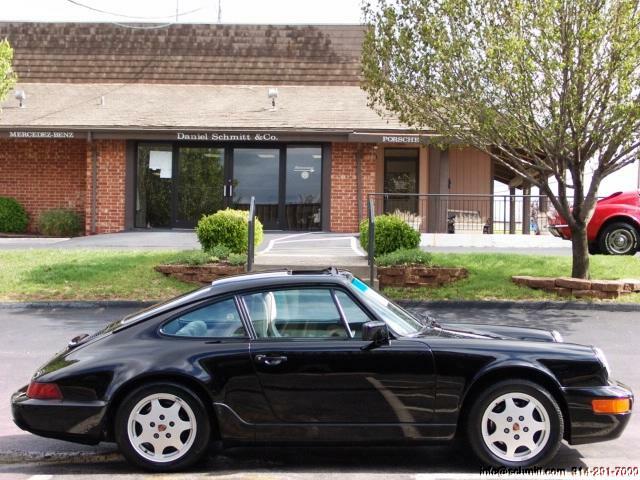 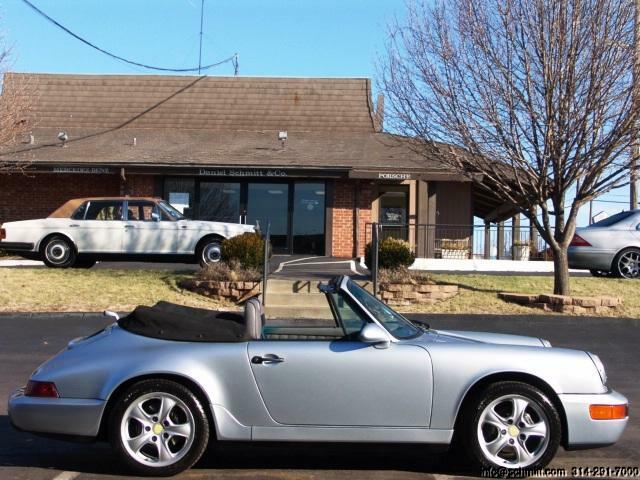 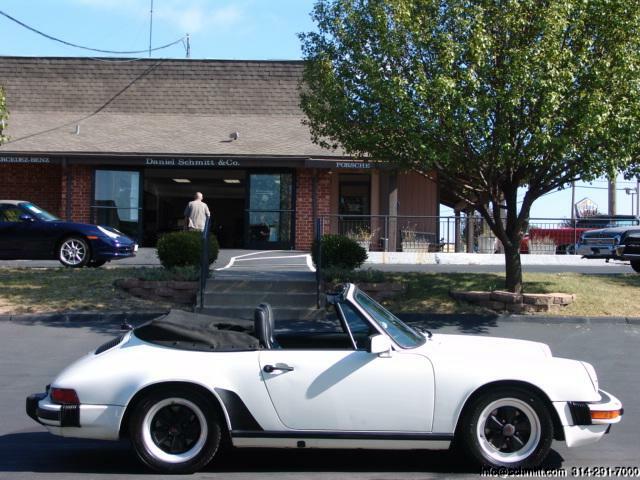 1989 PORSCHE CARRERA TARGA BEAUTIFULLY LOADED WITH LOW MILES! 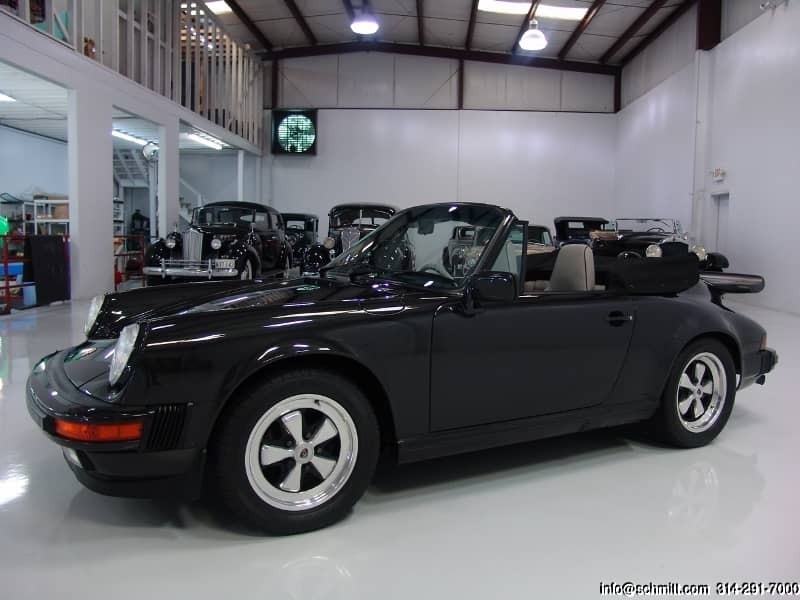 1994 PORSCHE 911 CARRERA CABRIOLET – LAST YEAR FOR THIS AIR-COOLED MODEL! 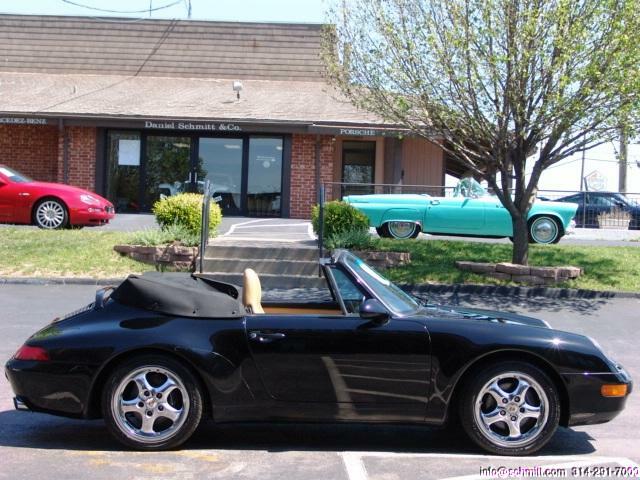 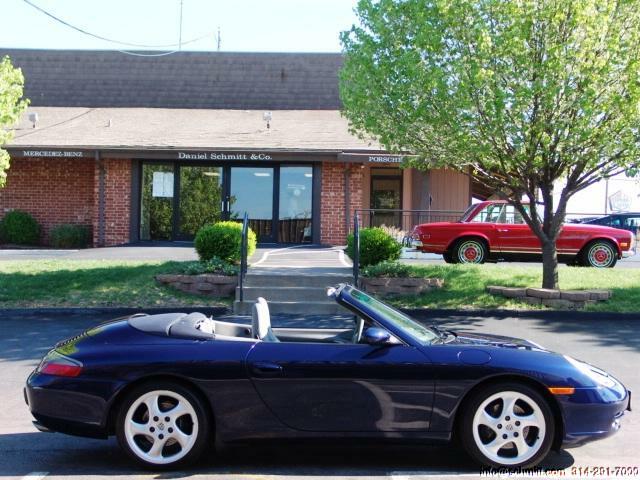 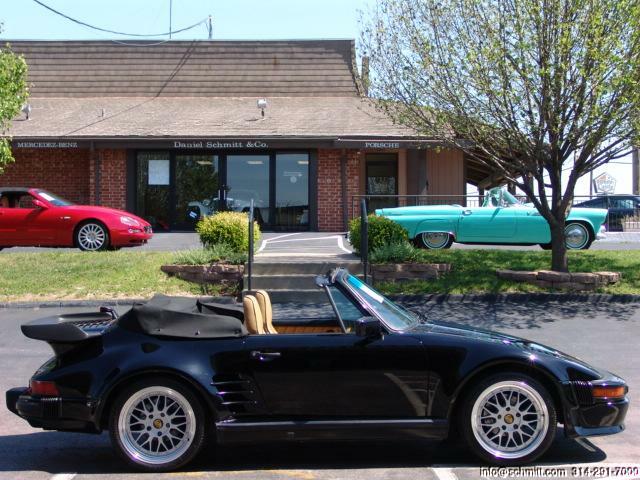 2001 PORSCHE CARRERA 2 CABRIOLET ONLY 7,000 MILES & LOADED!!! 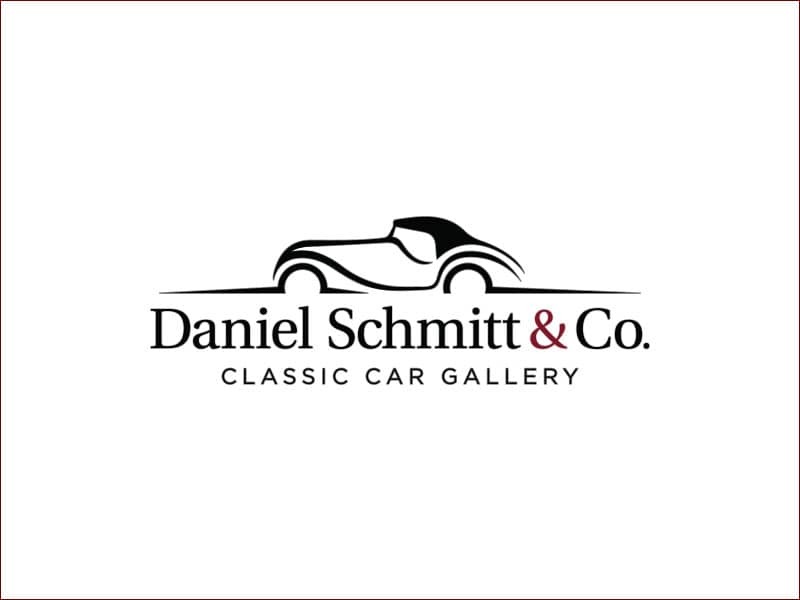 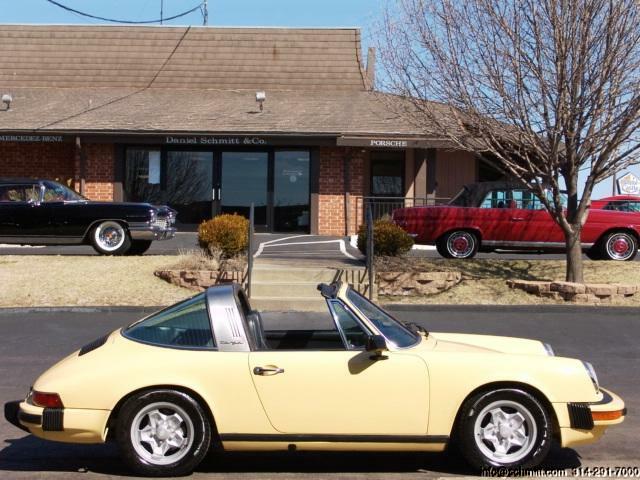 1986 PORSCHE 911/930S SLANTNOSE CABRIOLET BEAUTIFUL CONVERSIONALL BOOKS & RECORDS! 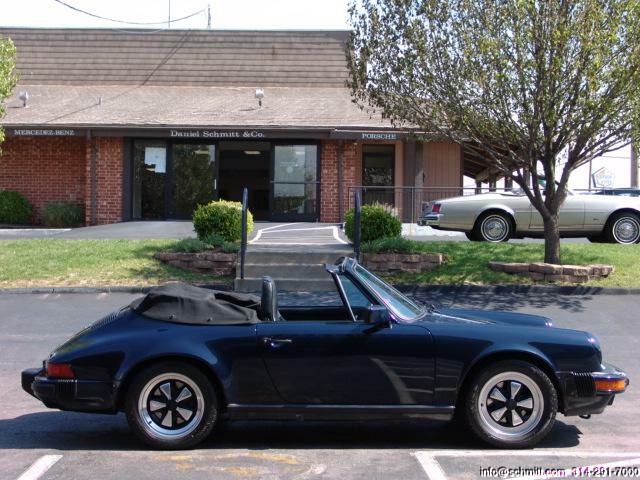 1985 PORSCHE 911 CARRERA CABRIOLET ONLY 17K MILES!!! 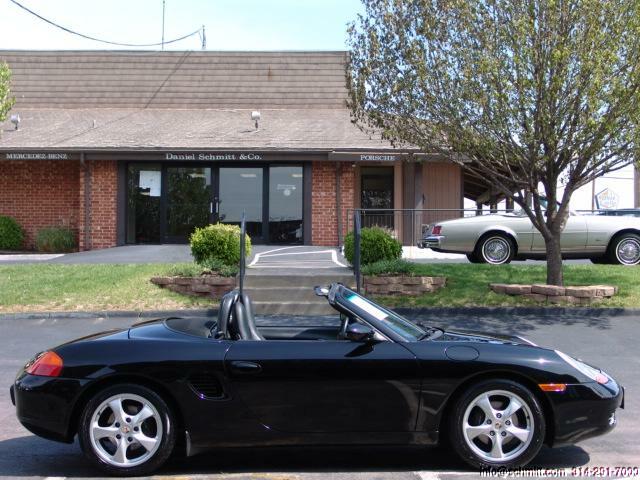 2002 PORSCHE BOXSTER LOW MILES, TIPTRONIC-S & MORE! 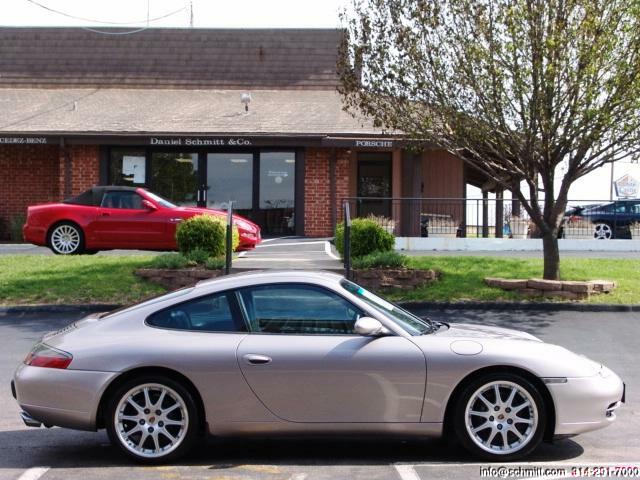 2001 PORSCHE 911 CARRERA LOADED & ONLY 21K MILES!! 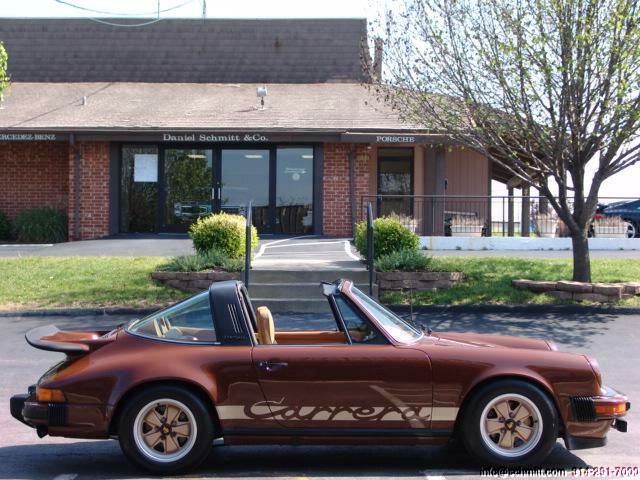 1975 PORSCHE CARRERA TARGA 1 OF 174 BUILT, ONLY 36 OF COLOR! 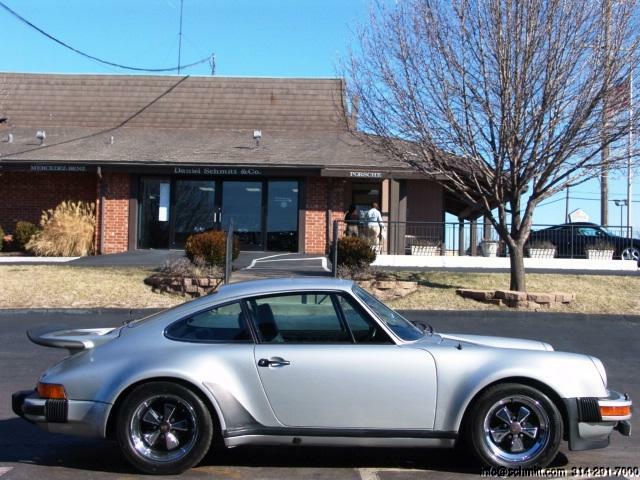 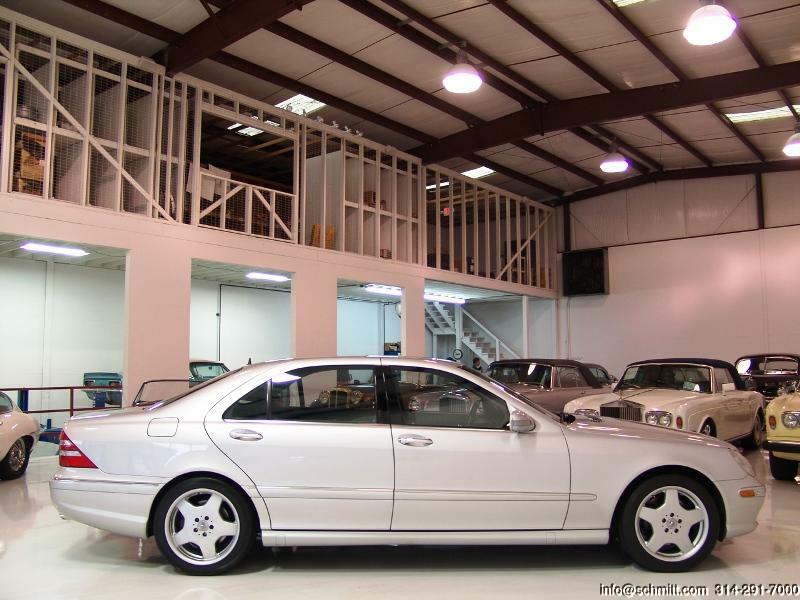 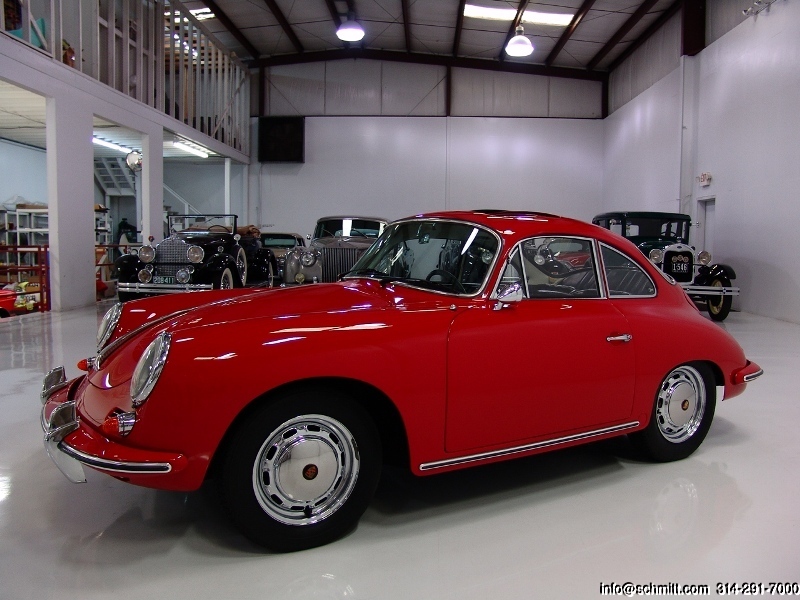 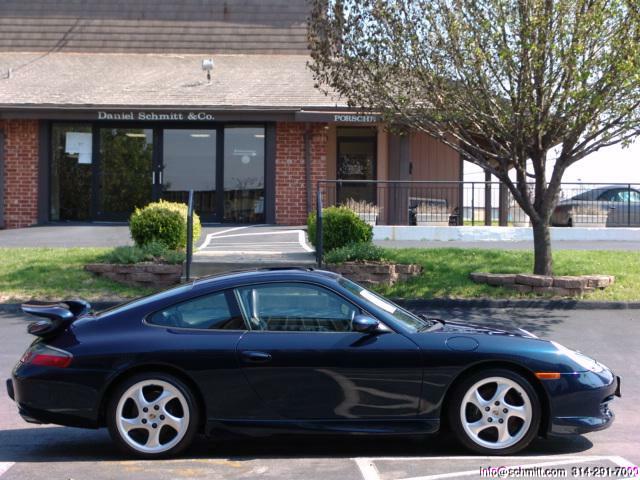 2000 PORSCHE 911 CARRERA AERO COUPE – BEAUTIFULLY LOADED!